Dragon Ball Super possible Arcs after the Tournament! Home AnimeSpoilers and News ! Dragon Ball Super possible Arcs after the Tournament! 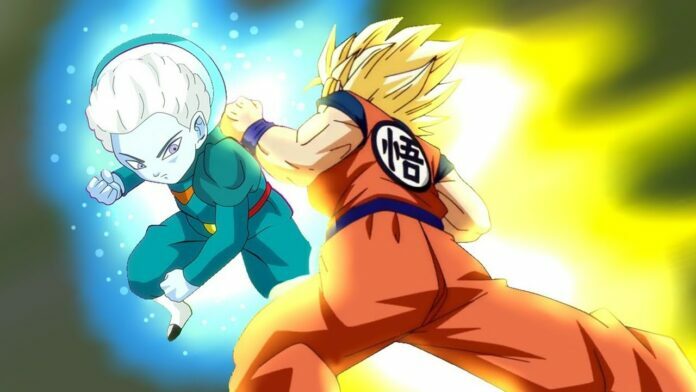 Howdy, everyone, In this article I will be talking about what the possible Arcs could be if Dragon Ball Super continues after the Tournament of Power. Currently every minute that passes in the Tournament of Power consumes an entire episode, if this pace is maintained then this Arc will last till January-February or maybe more than that who knows. 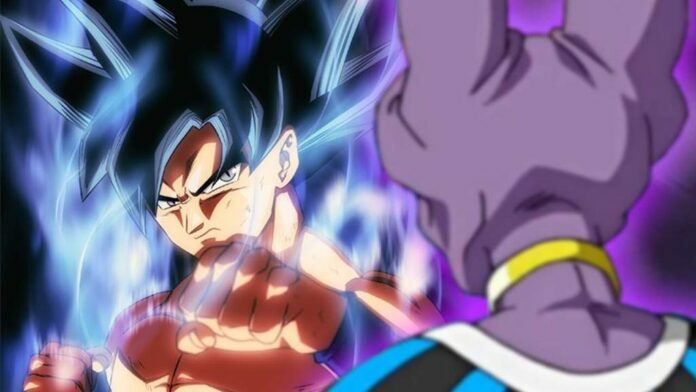 Beerus vs Goku rematch – This maybe a possibility if Goku reaches Ultra Instinct again. That would be really amazing to see. 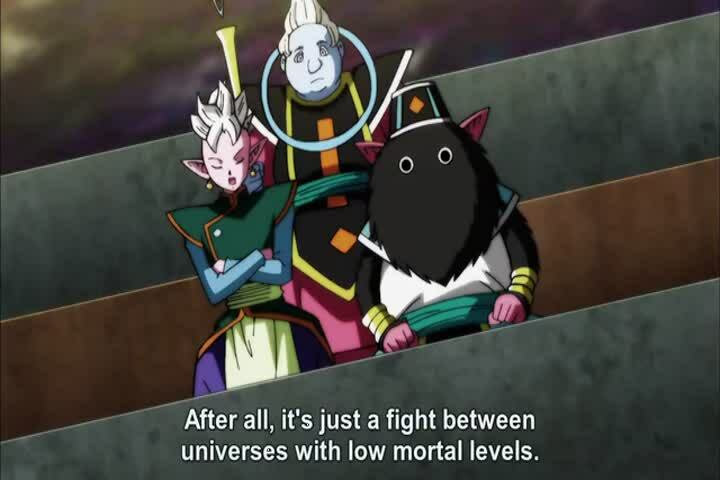 Arc related to the other 4 leftover strong Mortal level universes. 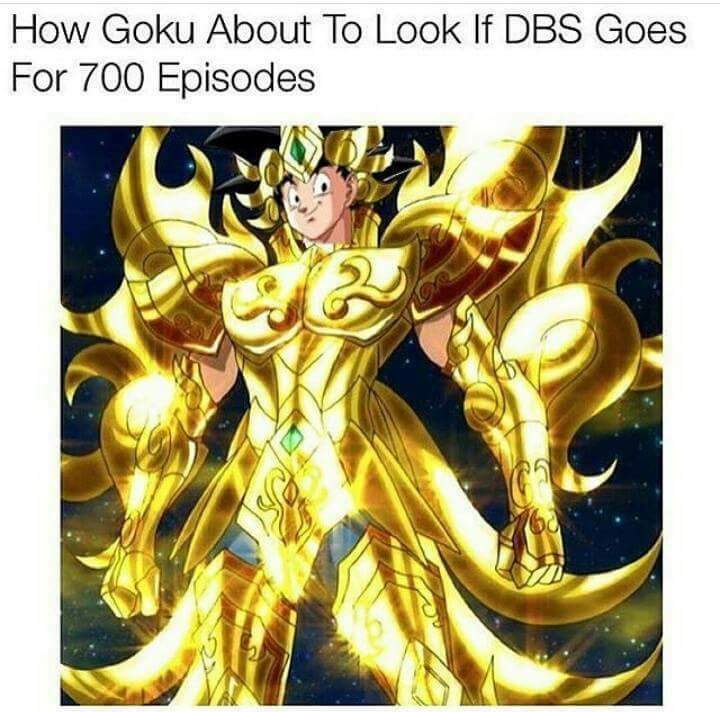 It will be a great deal for fans, as we may get to see stronger mortals. 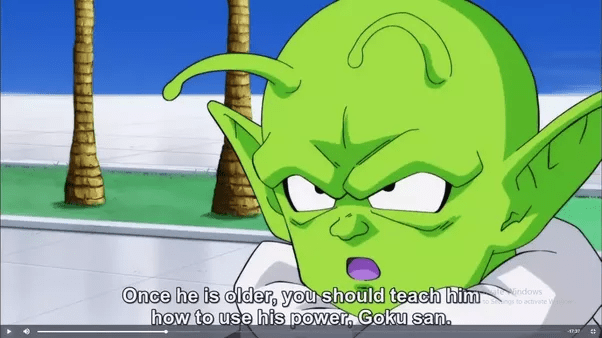 Before Goku left for the tournament, Dende mentioned that Reincarnation of Evil Majin Buu already took birth in a village. Therefore we may get ‘Uub’ arc. We may get to see Goku get more friendly with the ‘Omni Kings’ and possibly Grand Priest, and an arc related to Grand Priest can take place but that is very unlikely. Or an arc related to the God who created everything. An arc related to the ‘Time Breakers’ which already appear in the Dragon Ball Heroes. Time Breakers appear with high on screen time in the Dragon Ball heroes (A Japanese game). As Dragon Ball Heroes showed the fusion of Zamasu with Black for the first time we can take this idea of the arc from it. Well Akira Toriyama is unpredictable. Toyotaro, Toei Animation always put the things in the story which create hype among fans. They all make the story in a way that is mostly unpredictable, or for which no one can ever think of. Make sure you subscribe to my blog’s notifications for more articles like this. 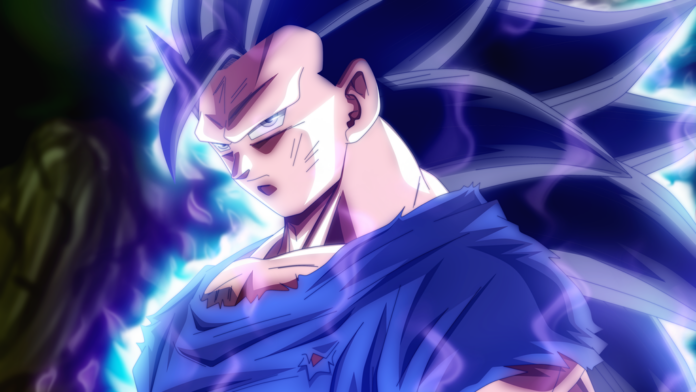 Previous articleGoku to go Super Saiyan Blue and still get defeated!